The QL induction system contains three parts; lamp, power coupler and generator. 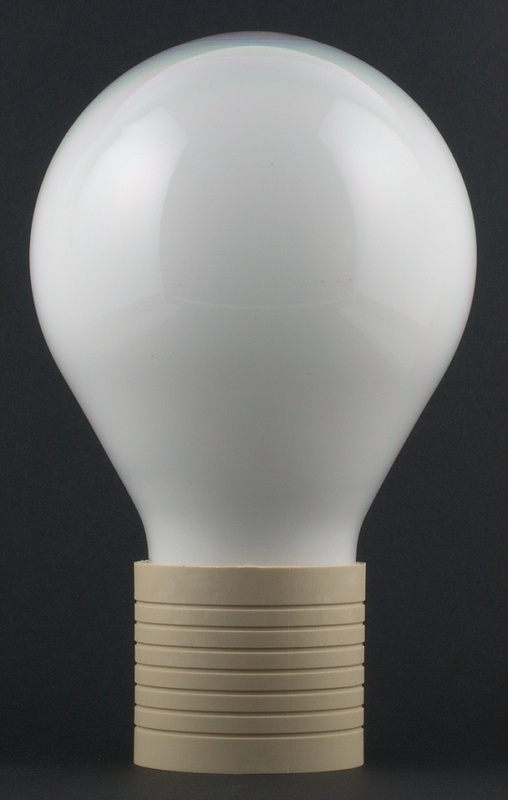 The lamps have a crisp white light and there is choice of color temperatures. The system operates in hot and cold environments with instant (re-)start. 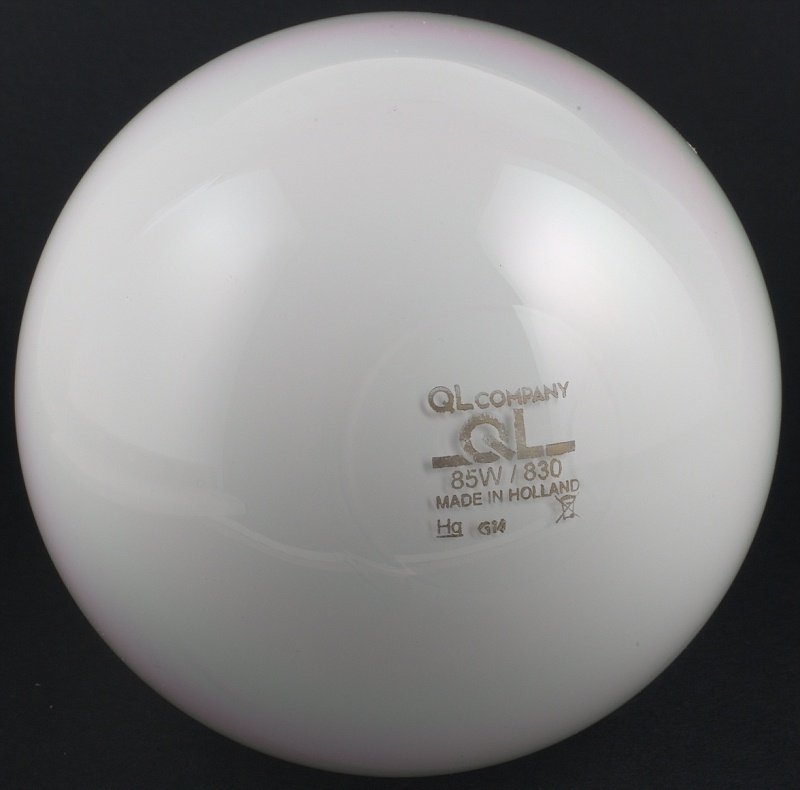 The QL lamp is the discharge vessel that contains a fluorescent phosphor coating. 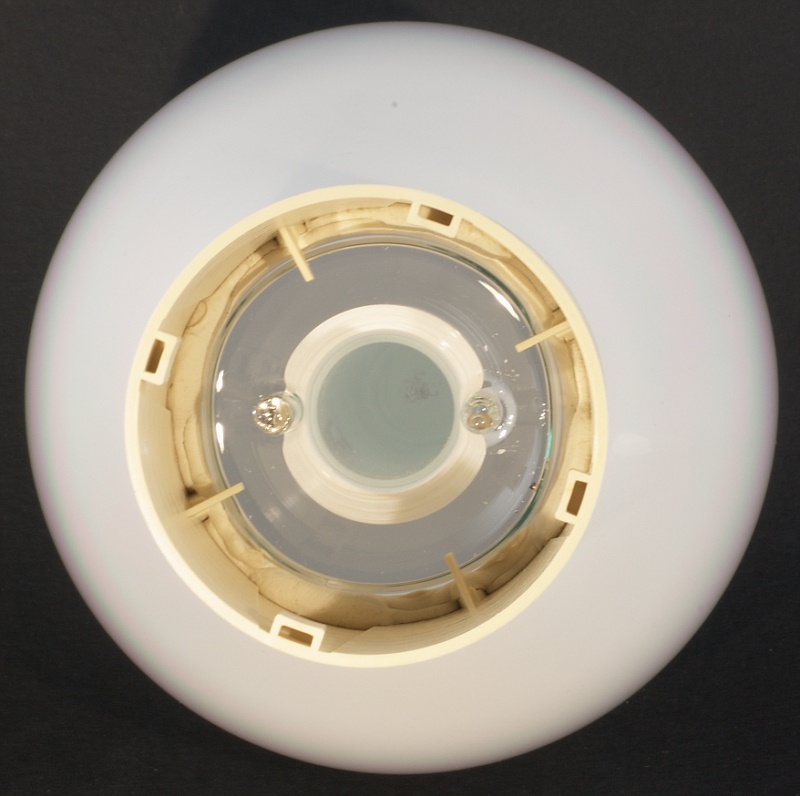 The low-pressure induction discharge lamp is driven by the Power Coupler’s antenna. The Power Coupler is located in the center of the lamp to initiate and maintain low pressure discharge by a high frequency electromagnetic field (induction technology). 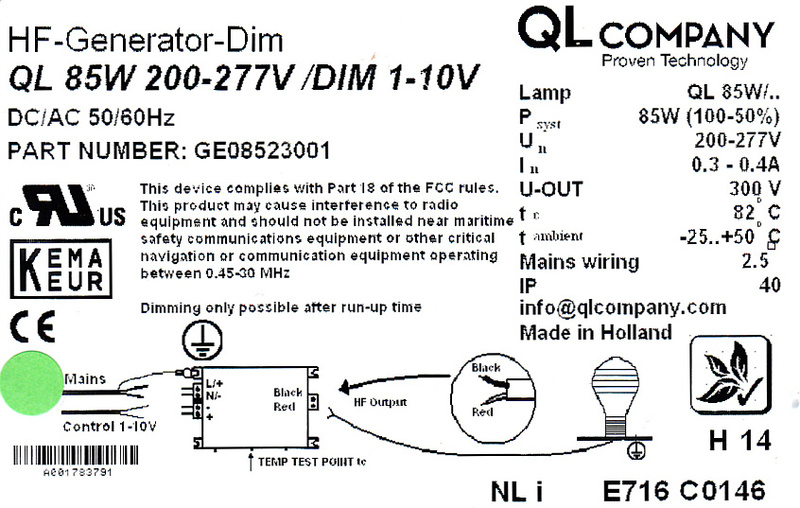 The QL induction system can be dimmed with an external 1-10V supply.